Music Tuition for Key Stage 1 - you asked and we responded! We have had some requests for music tuition for Key Stage 1 pupils. All of our KS2 pupils are working towards bronze, silver or gold level skills in either piano or violin; but our Key Stage 1 pupils have asked to join the band! 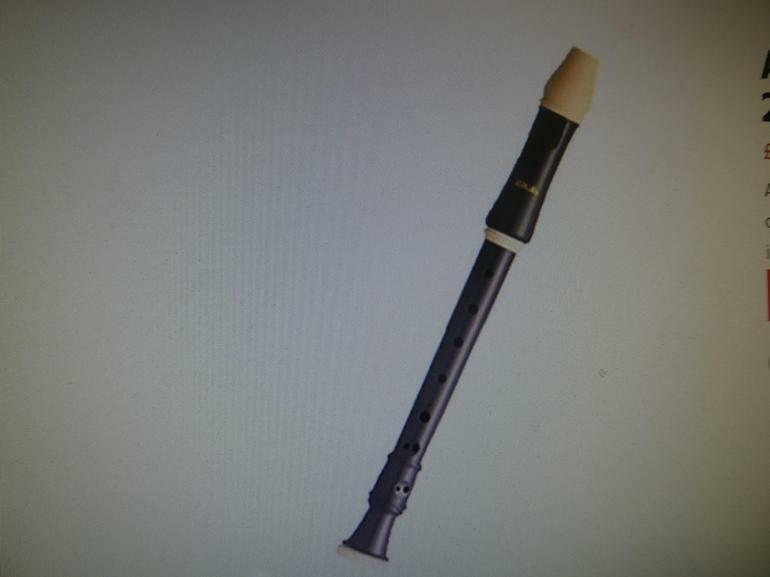 We are in the progress of purchasing recorders for all of our Key Stage 1 children, as well as increasing the number of violins we own for Key Stage 2 practice. More information to follow.